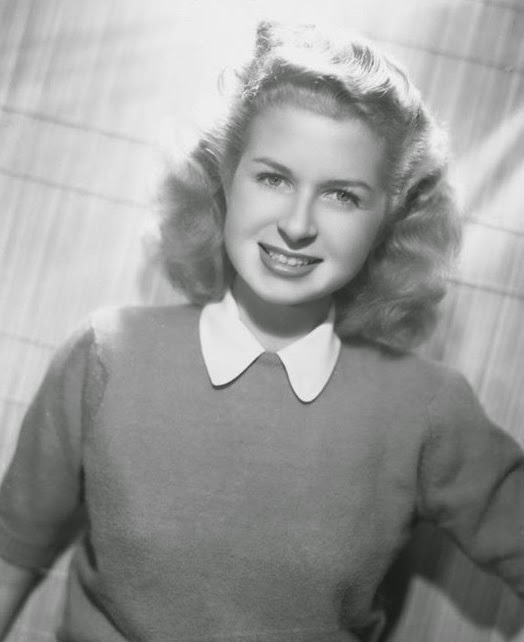 On this day in 1928, Louise Erickson was born. 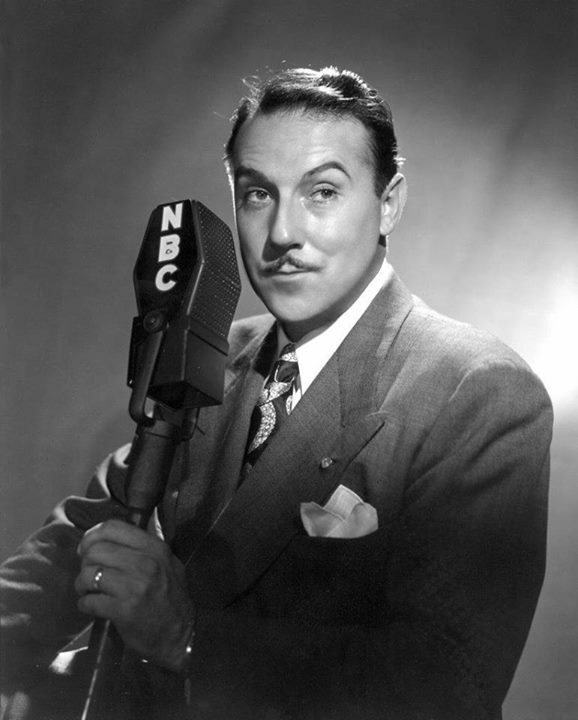 Gale Gordon - the undisputed master of the slow burn - was born on this day in 1906. 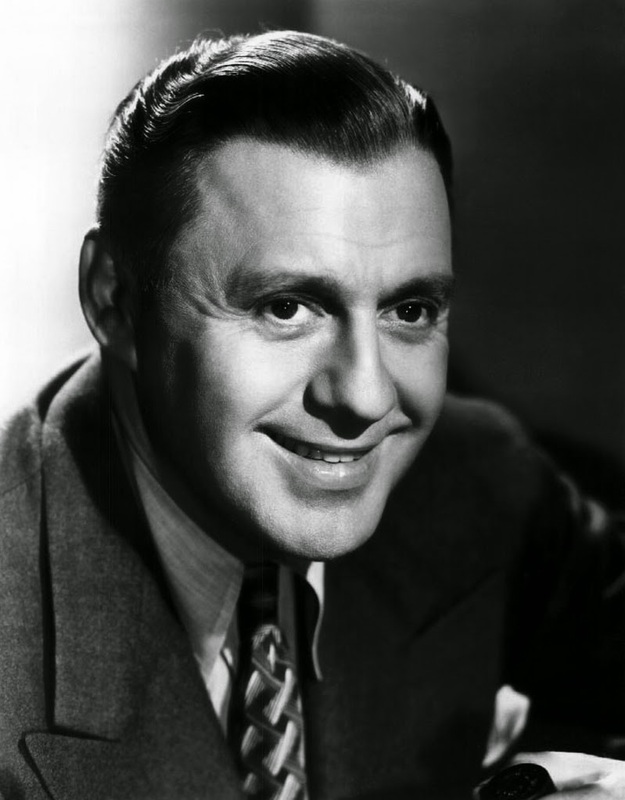 On this day in 1894, Jack Benny was born. 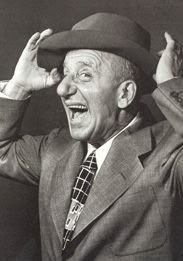 On this day in 1893 Jimmy Durante was born. 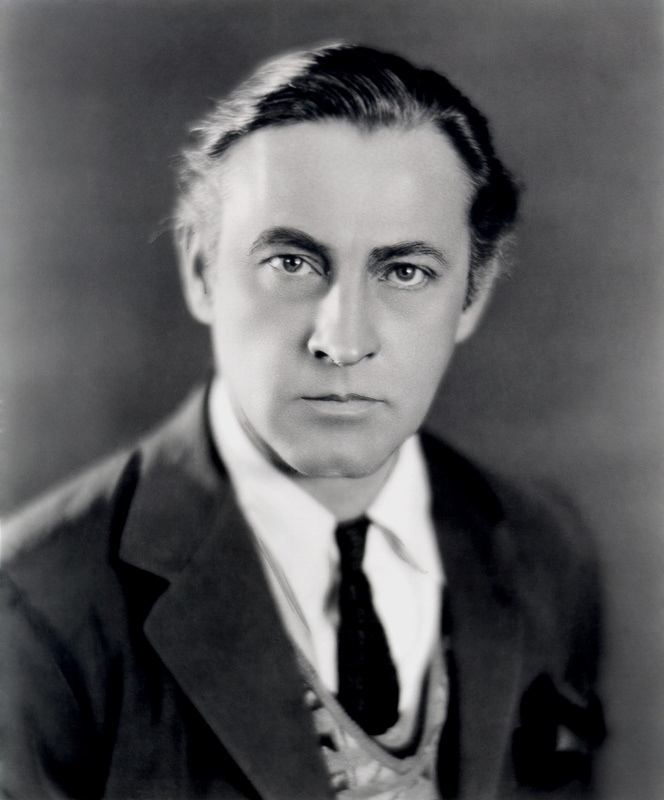 On this day in 1908, Bill Johnstone was born. George Herman Ruth was born in Baltimore, MD on this day, 1895. The Sultan of Swat was, yes, one of the greats to play for the New York Yankees, but was also a figure in classic radio. One component of the Babe Ruth radio life was a fifteen-minute show called "The Adventures of Babe Ruth," which aired on the Blue Network from Apr 16-Jul 13, 1934. A Navy recruiting tool greeting listeners with "Plaay balll!" 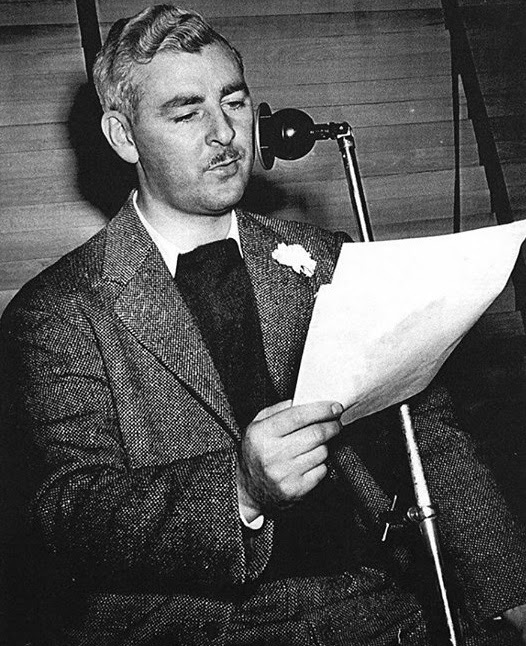 the program featured the voices of various sports writers and others who would tell a story coming from the life of the Babe. Each episode got its title from one of the main figures in the story, Dutch Reaver, Dusty Collins, usually some obscure figure who had some tie-in with the Great Bambino. 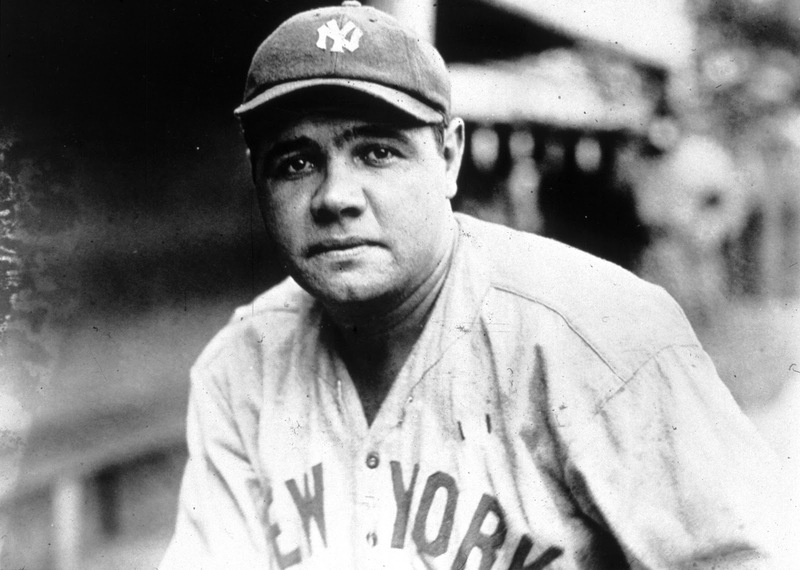 The Babe was known for his home-run hitting abilities, his booming voice and similar personality, and his knack for generally living as a hero to Yankees fans and to children nationwide. 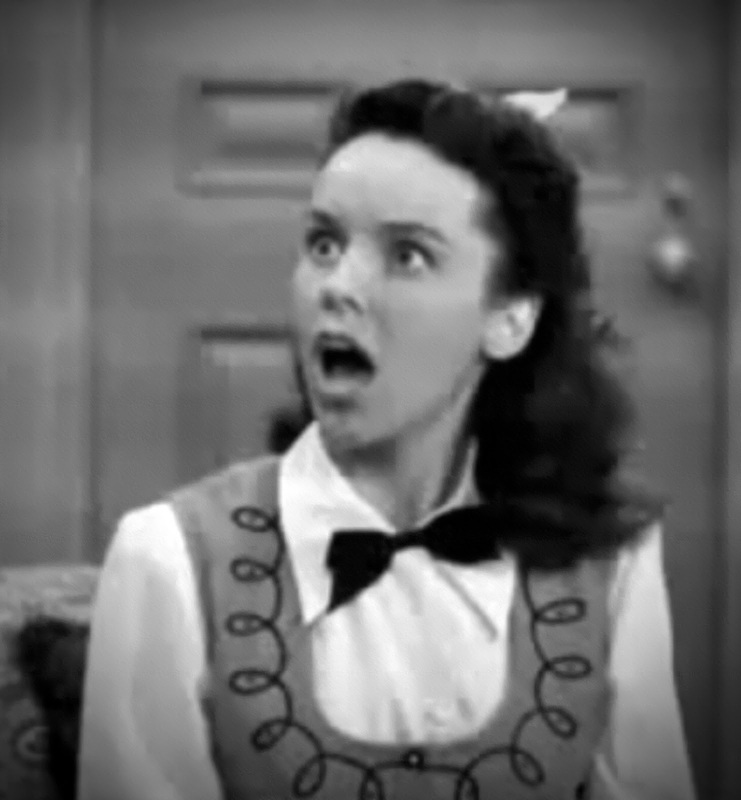 On this day in 1924, Janet Waldo was born.